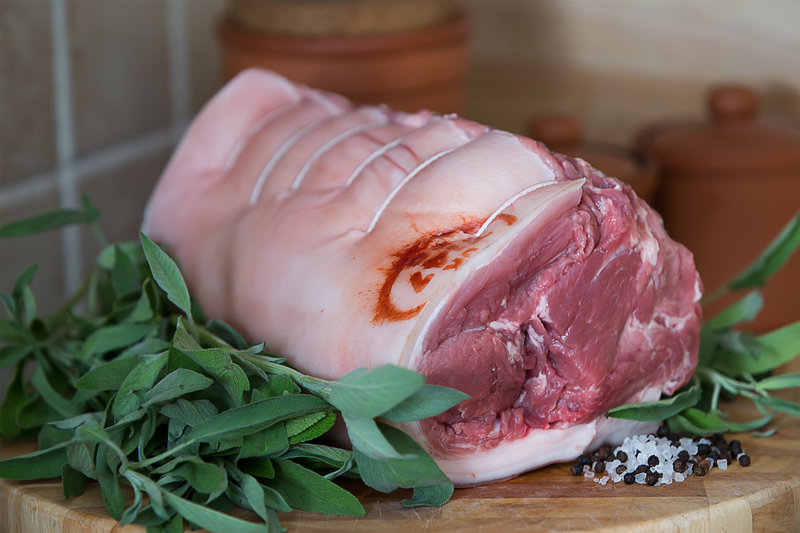 One of our most popular meat hampers. 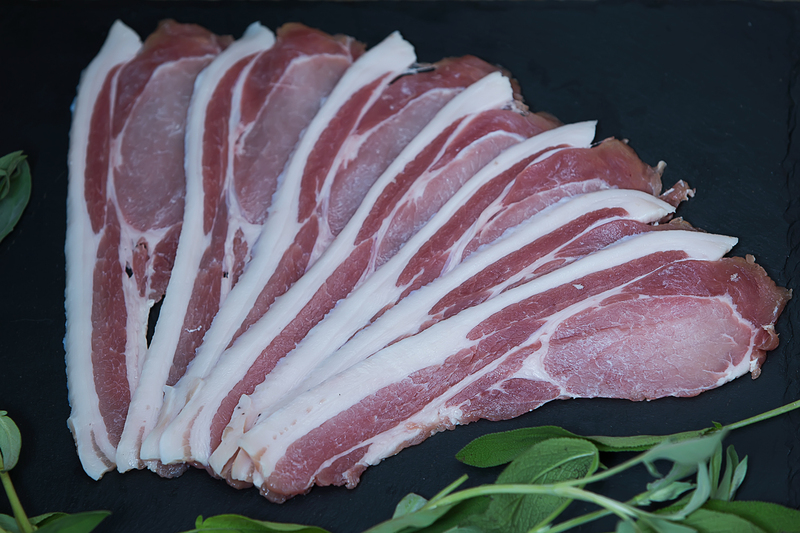 Packed with our favourite and Award Winning cuts. 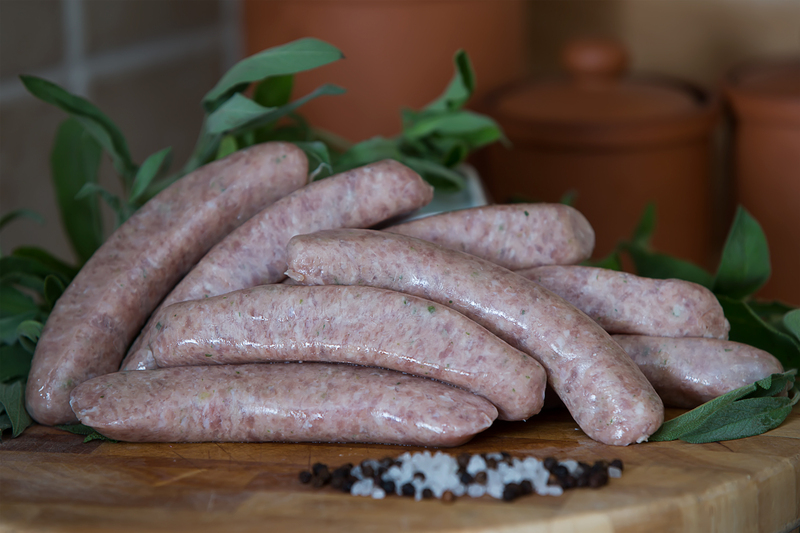 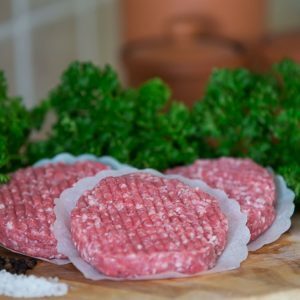 Hamper contains: 1 Pack of Pork & Leek Sausages(7 Sausages per pack – 450g), 1 Pack of 4x 120g Classic Welsh Beef Burgers, 2x Great British Food Award Winning Rib-eye Steaks (10oz), 1 Pack of 4 Grass Fed Lamb Chops, 1 Pack of Barn Reared Chicken Breasts (2x fillets), 1.5kg Boneless Pork Shoulder Joint, 1 Pack of Great Taste Award Winning Dry Cured Bacon (6 thick rashers per pack). 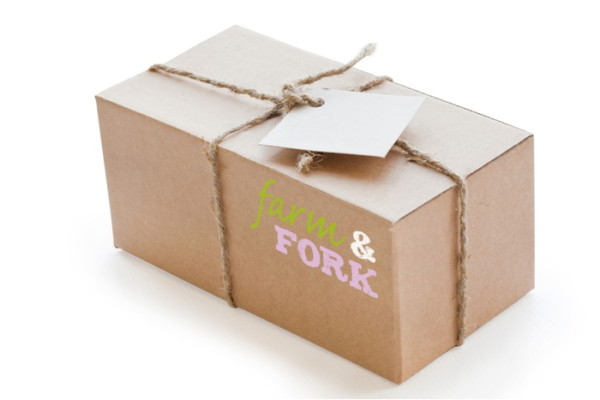 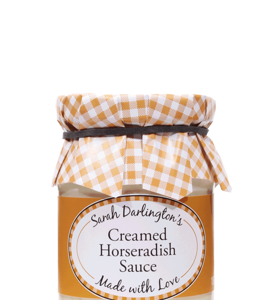 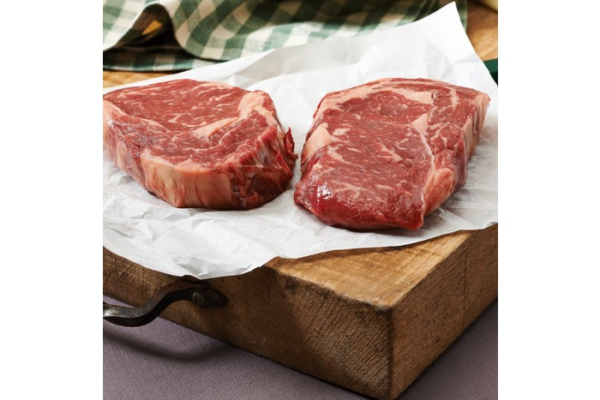 Farm & Fork is built on a passion for farming happy, free to roam animals and producing premium quality meat. 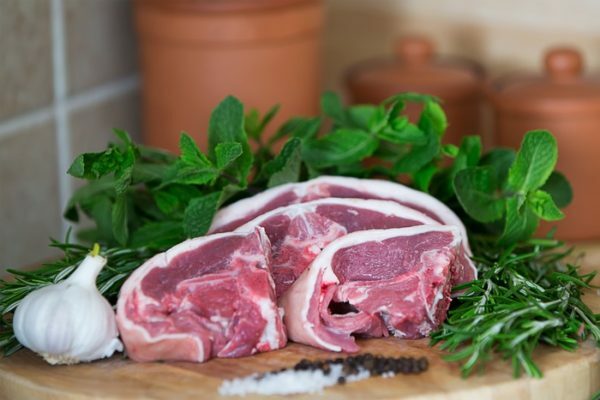 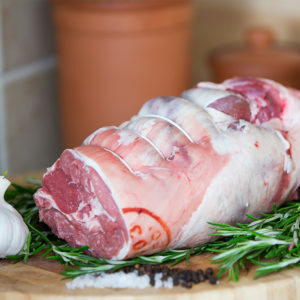 the original farming and butchery business was started well over 70 years ago by Great Uncle Stanley, and now as farm & fork we use all that experience to bring you our award winning produce direct from our north wales farm.